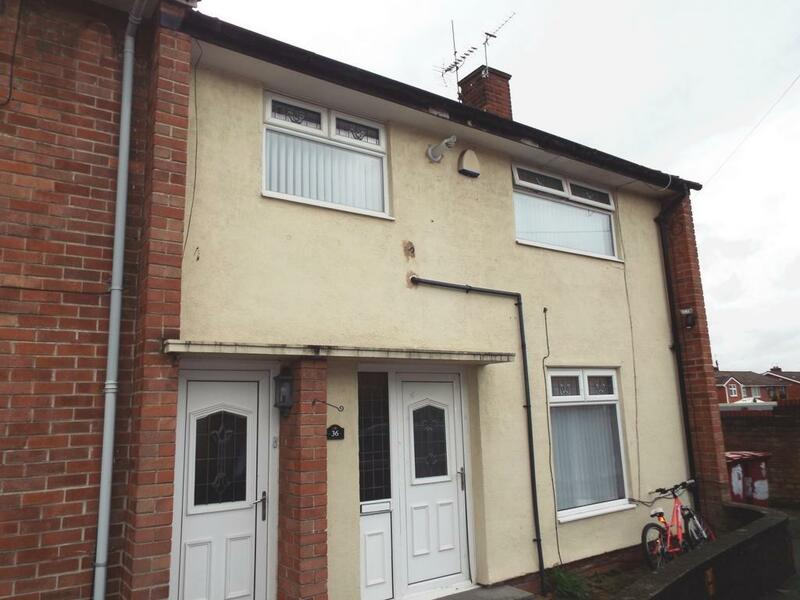 Nu:Move are delighted to offer for rent this well-presented three bedroom end terrace property. 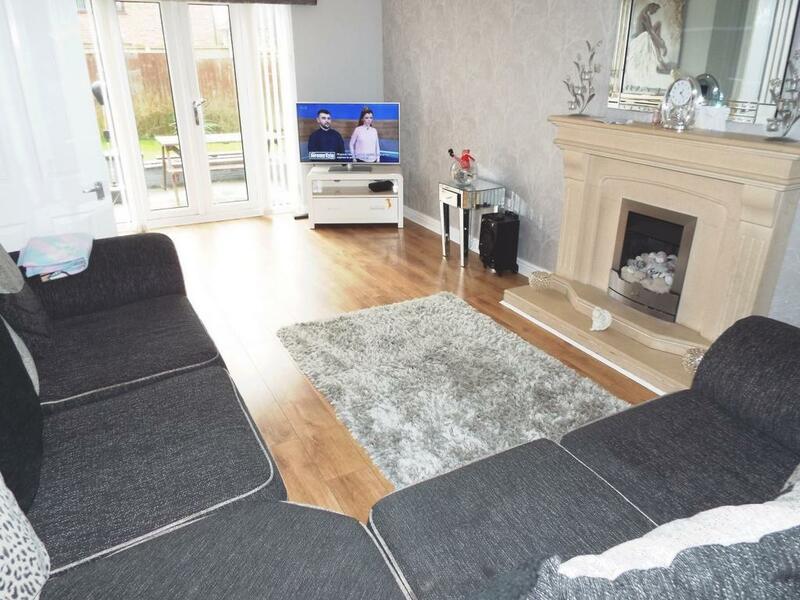 Situated on Wallace Avenue, L36 1TW the property has a bright entrance hall that leads through to a well-proportioned family lounge. 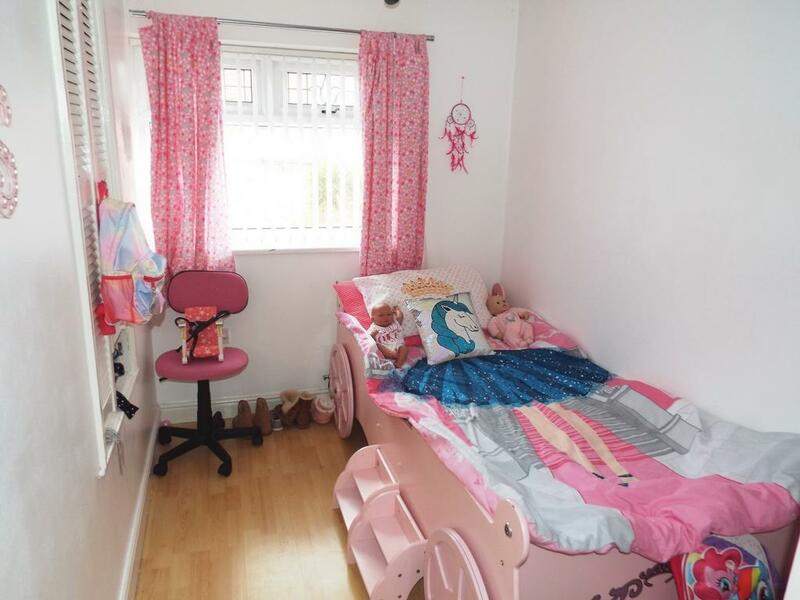 This room benefits from laminate flooring, providing ample family living space. To the side is a large open Kitchen complete with modern wall and base units. To the first floor, there are three bedrooms, each benefitting from plenty of natural light, plus a two piece family bathroom with separate WC. 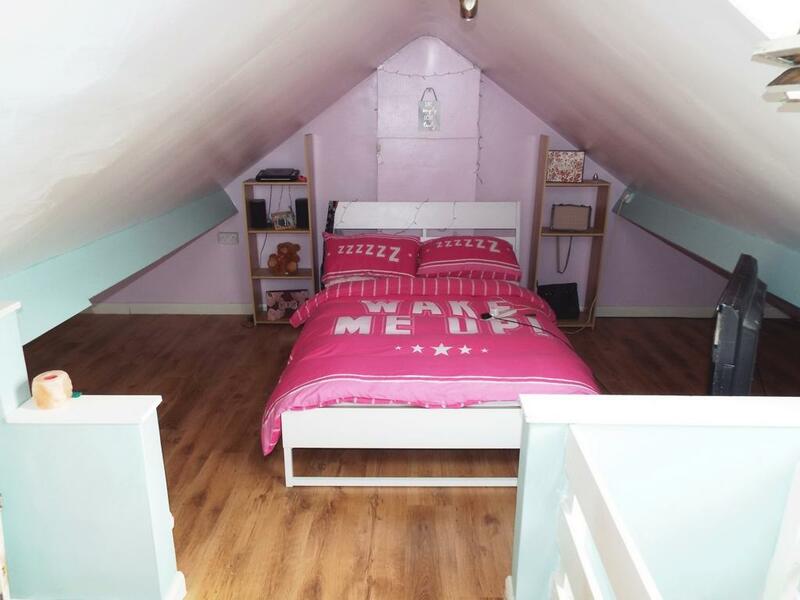 The attic space, accessed via a loft ladder has been laminated and the walls plastered with heating and power sockets available and is currently used as an additional bedroom space. 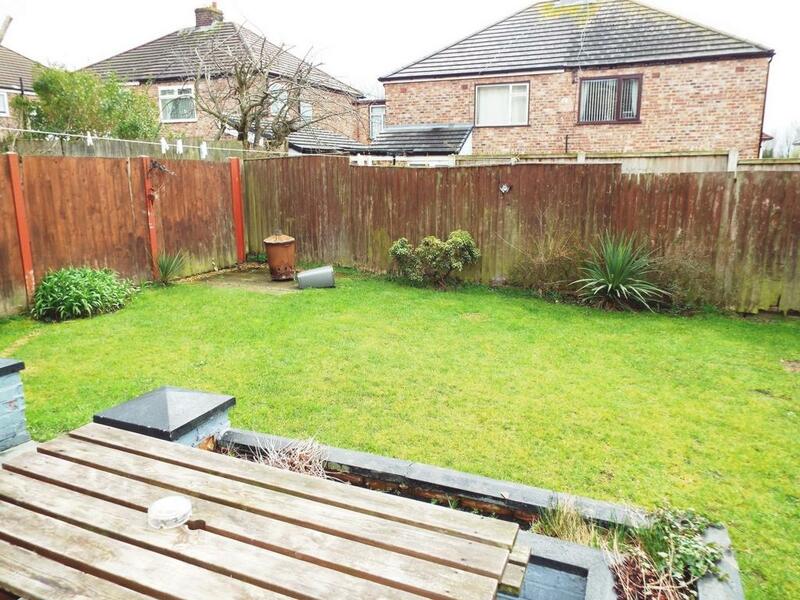 Externally, there is a well-stocked garden to the rear. This is a lovely property with early viewing highly recommended. 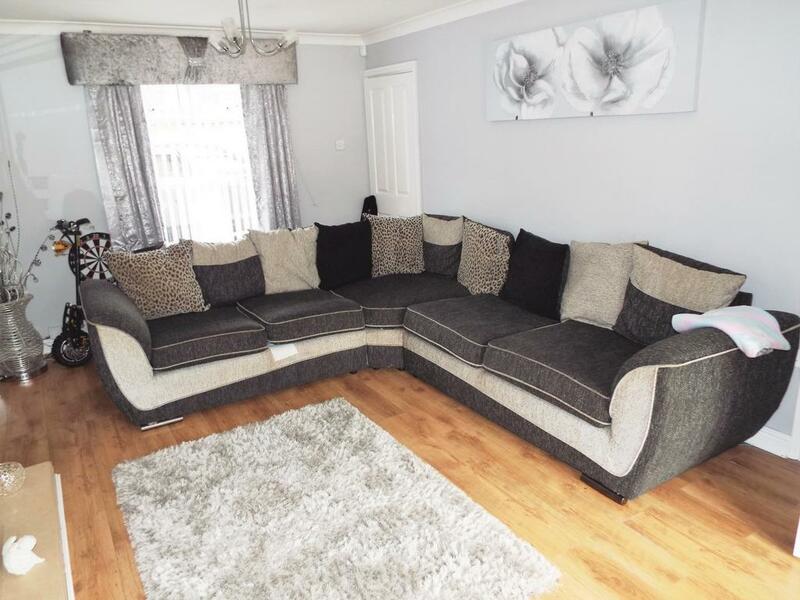 Lounge: (6.5m x 3.4m) Laminate Flooring, Gas Fire, Radiator, Double Glazed Bay Windows. 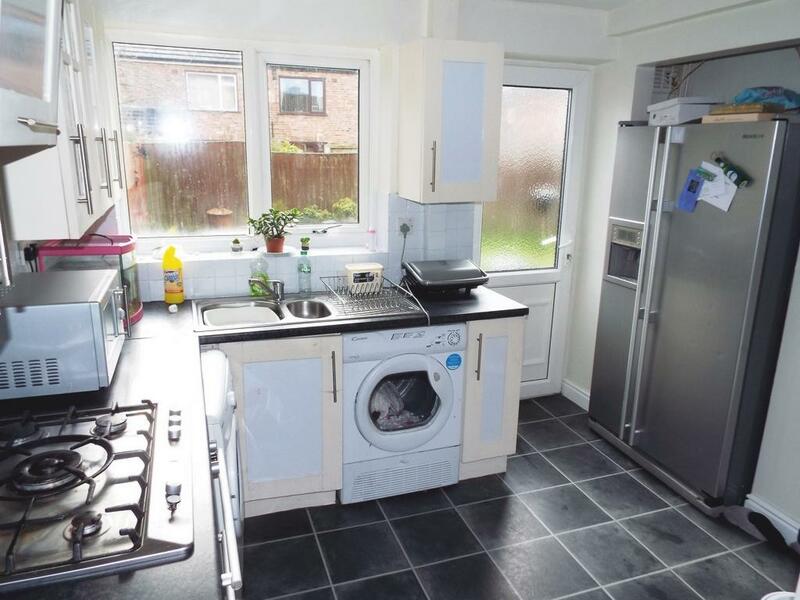 Kitchen: (6.5m x 3.0m) Range of modern wall & base units, Tiled Flooring, Integrated Oven & Hob, Radiator, Double Glazed Window. Bedroom 1 (3.1m x 3.4m) Double Glazed Bay Window, Radiator, Laminate Flooring. 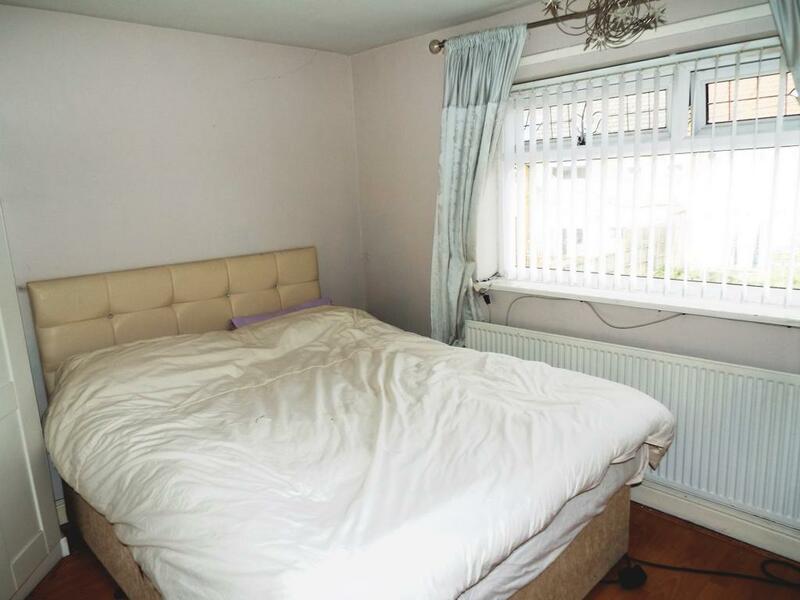 Bedroom 2 (3.0m x 3.4m) Double Glazed Window, Radiator, Carpet. 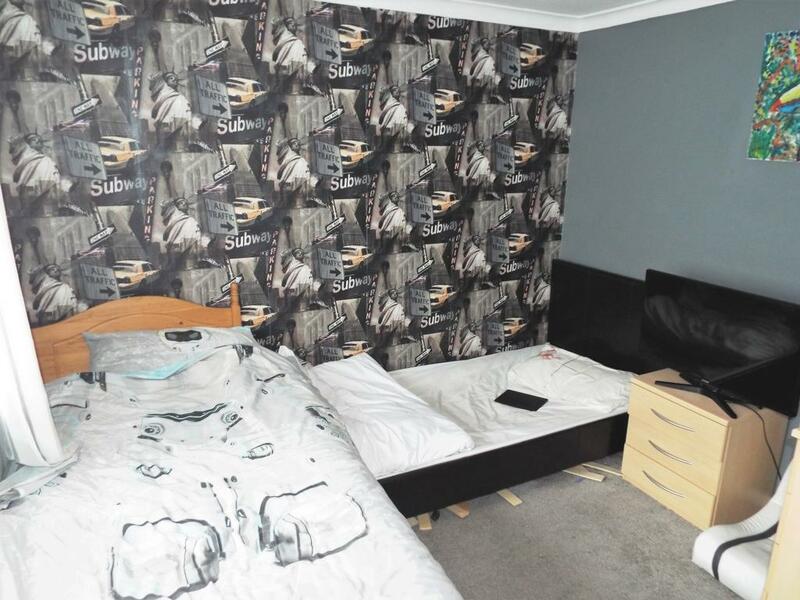 Bedroom 3 (3.1m x 2.7m) Double Glazed Window, Radiator, Laminate Flooring. Bathroom (3.0m x 2.0m) Suite Comprising Bath With Hand Shower, Pedestal Wash Hand Basin (Separate WC) Laminate Flooring & Part Tiled Walls, Radiator & Double Glazed Window.